From the beginner, intermediate, or advanced player a private lesson is a great way to improve your tennis skills. In a private lesson you will get the individual attention needed to improve a specific aspect of your game. Visit our Staff page to contact one of our USPTA certified coaches to take your game to the next level. Adult drill groups are hosted by our staff of teaching professionals where you can advance your game in a fun group setting. This is a great way for new players to have the opportunity to learn from our staff and socialize with other players. For more information call (405) 946-2739. 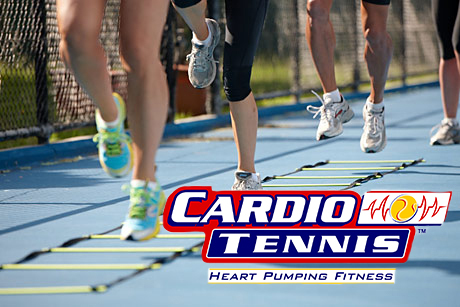 Cardio Tennis is a high energy fitness workout that combines tennis with a cardio workout taught by one of our tennis professionals. Classes are done with music and heart rate monitors to evaluate your workout. The United States Tennis Association plays men's, women's, and mixed leagues weekly at our facility. 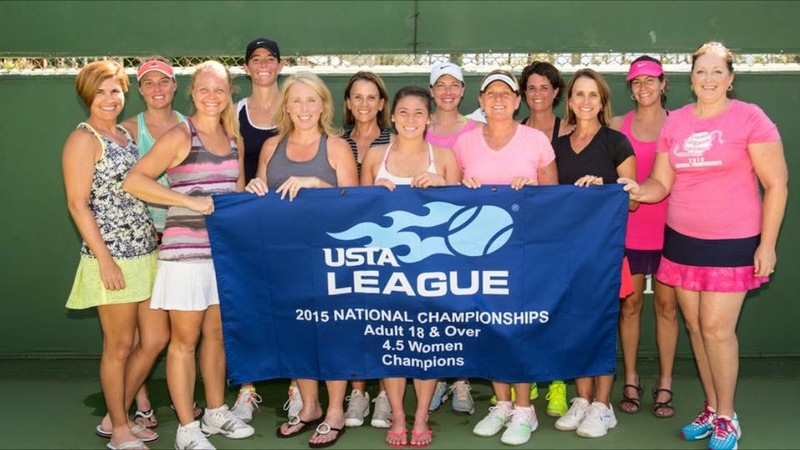 Groups vary based on levels, visit the USTA website for more information. For more information about local leagues, contact the OKC Adult League Coordinators. The Oklahoma City Tennis Association plays exclusively at our tennis center. Leagues are divided into men's, women's and mixed and vary in levels. Sign up at OCTA's website to play.